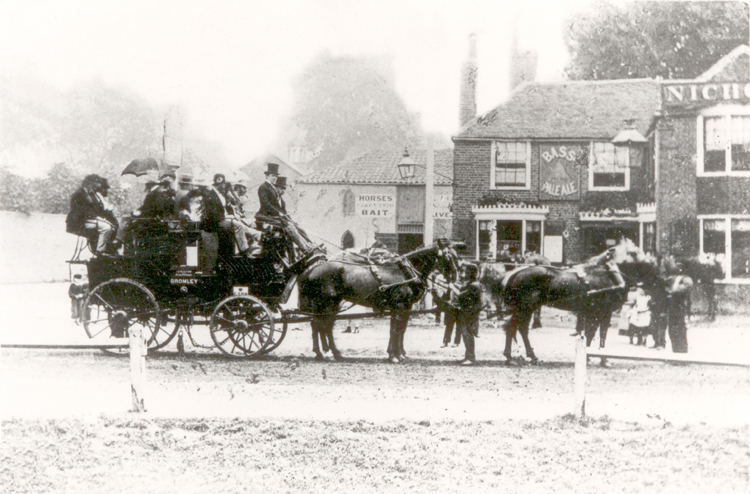 The George Inn dates from c.1800 and was a stopping point for Bromley coaches, like the one seen here. 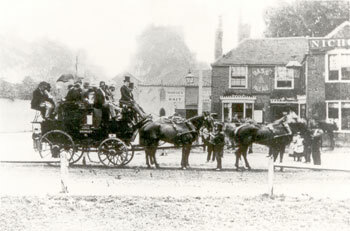 Before the arrival of trams, which came to Rushey Green in 1890, coaches formed the principal form of transport for those who could afford not to walk. 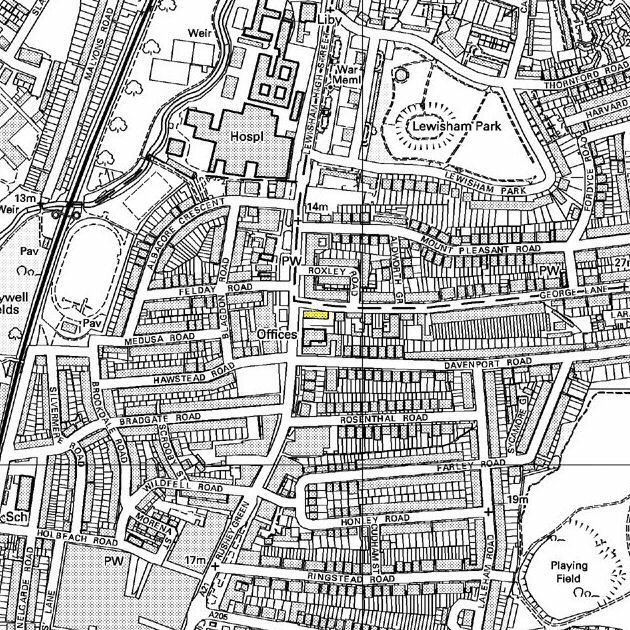 The trams were electrified in 1906, but not extended south of Catford until 1914. 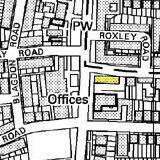 The George closed in 2008 and is likely to be demolished.